The fight with excess weight is long and tiresome, but the desired victory is totally worth it, don’t you think so? Many people fail from that first time and start thinking that they're simply destined to be overweight. We think otherwise, we think that many battles can be lost but the war can be won if you follow the right strategy. Many people complain, that they simply do not have enough time to devote to work out, we say that you need 15 minutes only, to keep your body toned and your weight under control. 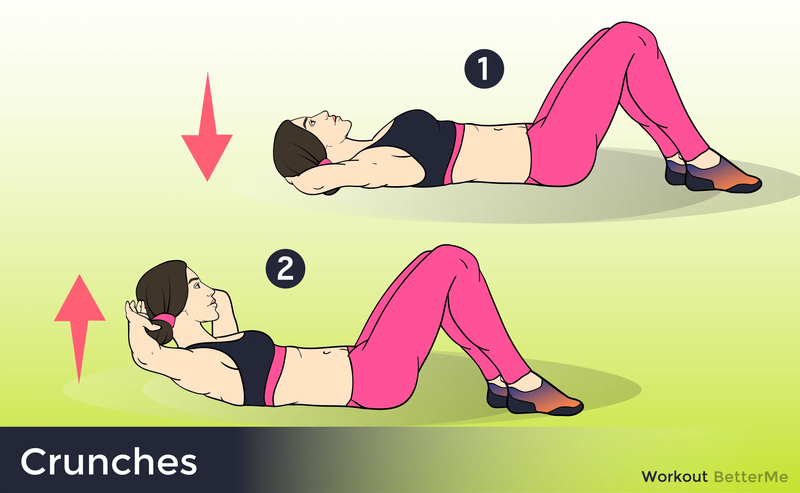 To prove you our point we are going to introduce to your attention a set of exercises which will help you lose weight in no time, of you repeat it at least every two days. But, before we start, there is something else we need to tell you. 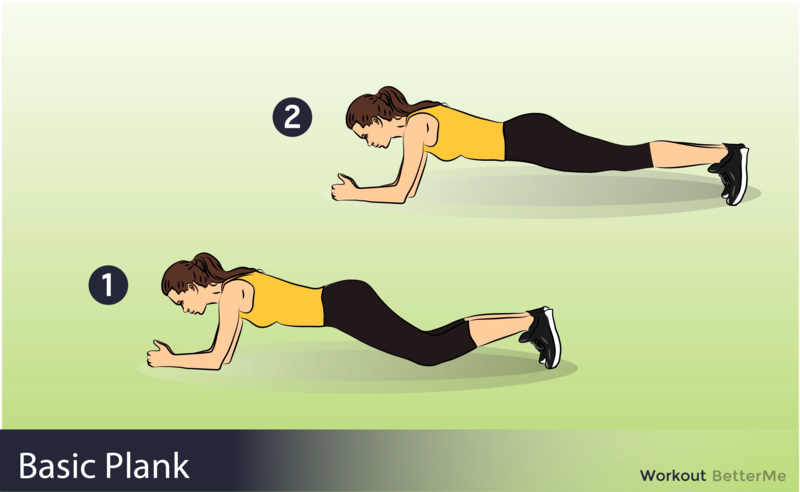 do not underestimate the power of warming up exercises, they are pretty crucial too. 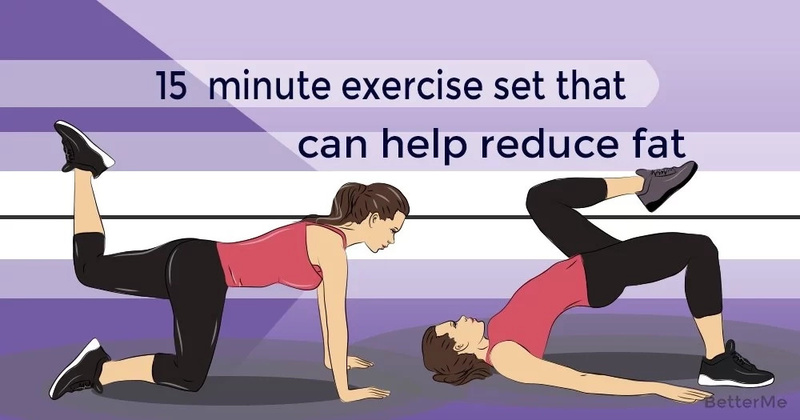 It is also important to keep track of time when you exercising, if you do that you will notice that your workout routine is much more effective and productive. Beside, never neglect the signs your body gives you, if you feel that you can’t do more, do not force yourself, since sometimes it may lead to serious injuries and health conditions. Last but not least, remember that to achieve some result you should combine your workout routine with healthy way of living and eating. Once you master that, there will be nothing you wouldn’t be able to achieve!